Nicole and Alex’s wedding was one for the books! 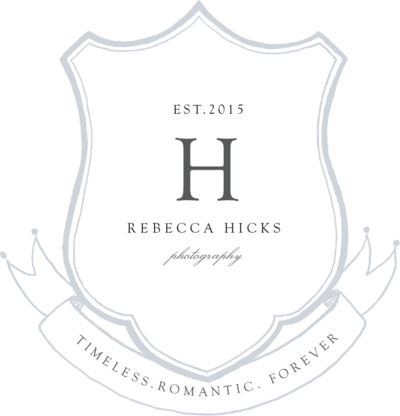 Anytime a wedding can be held inside a hollowed out barn, with the world’s sweetest couple, with formals at sunset beside a gorgeous pond, it is going to be good! Nicole and Alex are so elegant and classy. They put on quite the affair with the perfect amount of rustic elegance. Nicole, you are gorgeous both inside and out! And, Alex, you are the coolest! Both of y’all are just so easy to be around, which made your wedding day so amazing. 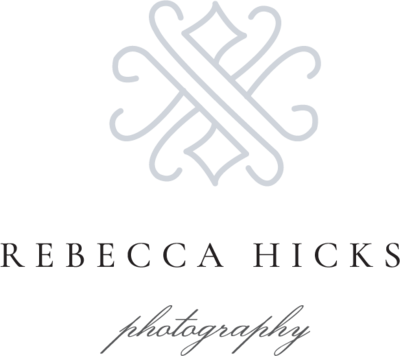 Thank you for trusting Rebecca Hicks Photography to capture the beginning of your legacy! Love you guys!